At Platinum Blasting Services, we provide industry leading, safe, cost efficient and innovative blasting solutions to the Australian mining sector. Our focus is on delivering unrivalled levels of customer service through a flexible and truly partnering approach. Our suite of services cover the full range of customer requirements including explosives supply, logistics and regulatory support, blast design, blasting advice, down the hole loading and shot firing. We are able to bundle all these services into one seamless offering or will happily unbundle and customise our suite of services to match a client’s particular needs. Platinum Blasting was formed in late 2014 by a closely knit team of industry experts with a proven track record of success. We have a strong commitment to providing a real and superior alternative to the existing major providers. 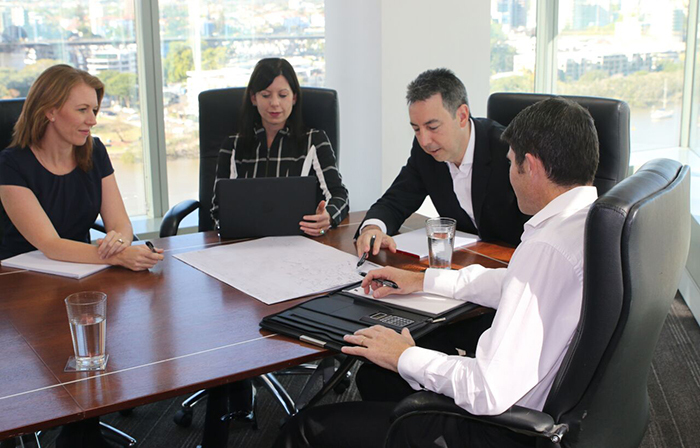 Channeling our combined knowledge into streamlining operations, refining product and service offerings, and designing and deploying innovative equipment and logistics solutions, the Platinum team is focused on bringing the most advanced and cost effective blasting systems and products to the Australian market. With over 80 years of collective blasting services experience behind us, we understand how the industry works and the drivers of success. More importantly, this knowledge enables our highly skilled team to work closely with our clients in helping overcome the complex challenges faced in this current demanding economic environment. Our company name ‘Platinum’ was chosen as a testimony to the way we strive to conduct every element of our business. Our customers, our workers, our suppliers and our investors deserve the best from us, and it is our mission to provide it. Platinum Blasting is proud to have the solid support of Deepak Fertilisers and Petrochemicals Ltd, one of the global leaders in Ammonium Nitrate production technology and currently the world’s fifth largest manufacturer. Their involvement in the company ensures security of supply and underpins Platinum’s concrete foundations enabling us to focus on becoming Australia’s preferred provider of explosives and blasting services.